1. Not planning the remodel properly or being unrealistic about the project costs or outcomes. 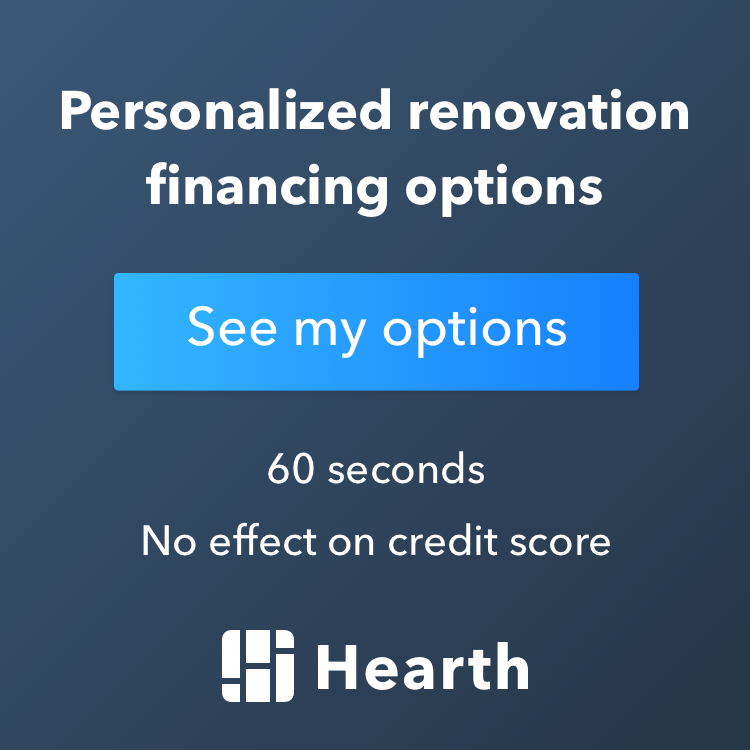 To help avoid this, be sure to calculate true project costs, including laborNot protecting items or areas of the home where the remodel is not being completed. 2. Not designing the remodel completely before starting. When a remodel is only partially planned, final items may not work with each other. Prevent this problem by not only selecting all project components (for example, vanity, vanity top, sink, faucet, and mirror) prior to beginning, but also by ensuring that they work in your space and will fit together properly when completed. 3. Not anticipating hurdles or challenges during the remodel. Problems will arise - focus on solving the issue at hand, as opposed to stressing about the problem source. 4. Not realizing that small changes can open a big can of worms. To keep from opening your own can of worms, think through modifications before physically completing the changes. Completing a remodel is essentially like putting a big puzzle together. Thus, making changes may mean that the remaining puzzle pieces may need to be switched out. 5. Not obtaining proper project permits or not verifying that the company you are working with has obtained project permits. Permits for most jobs are required! 6. Not verifying that a company and/or individual is licensed and insured. At Excel Builders we believe that clients have a responsibility to select a qualified company for their remodel. This means understanding what is included in your project proposal and what the scope of work will be. 7. Sacrificing quality to meet a deadline. Once the demolition is complete, it is time to reevaluate the scope of work. Quality must be the first and foremost priority. Inevitably, there will be delays in some projects. Pushing ahead just to keep on schedule and sacrificing quality is a rookie mistake! Deck Builder in Minneapolis | Convenient Standard Packages!